When it comes to baking, cutting out carbs is hard. How do you omit the flour without changing the recipe? And how can you make a low-carb cake actually taste good without using sugar? It all comes down to technique. Low-carb, keto, and gluten-free desserts all go hand-in-hand (they’re all mostly sugarless and void of flour), so we rounded up nine practical tips and recipes that’ll help you make delicious baked goods without the flour, sugar, and excess carbs. When it comes to low-carb baking, wheat flour is usually swapped out for something like almond flour — but you should know that almond flour is not the same as almond meal. Almond flour is blanched almonds without their skins that have been finely ground. 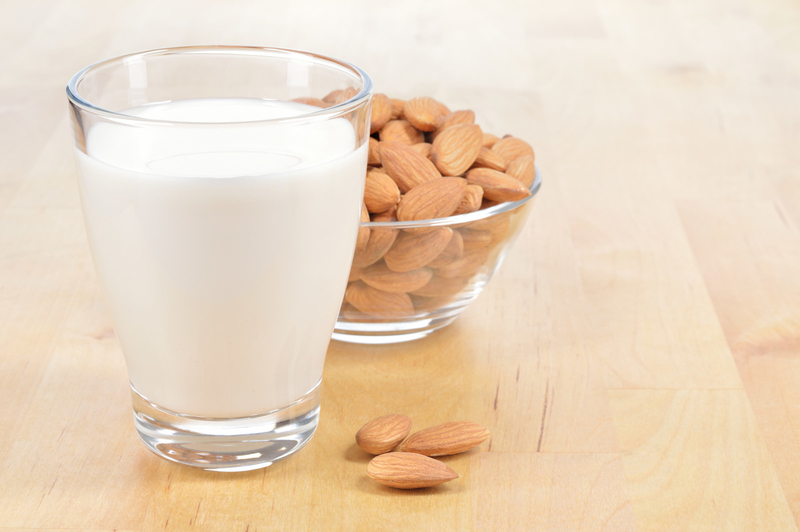 Almond meal has a coarser texture and is darker in color because it’s made with almonds that still have their skin. While they are fairly similar, the fineness of almond flour makes it act like wheat flour and is not interchangeable for meal. Learn more about the difference between almond meal and almond flour. Almond flour takes the place of wheat flour in this low-carb recipe and gives the cake structure. Get the recipe. TIP #2: Coconut flour is also a popular substitute — but neither almond nor coconut flour is interchangeable with regular all-purpose flour. Coconut flour is made from coconut meat that has been dried and ground into a fine powder. 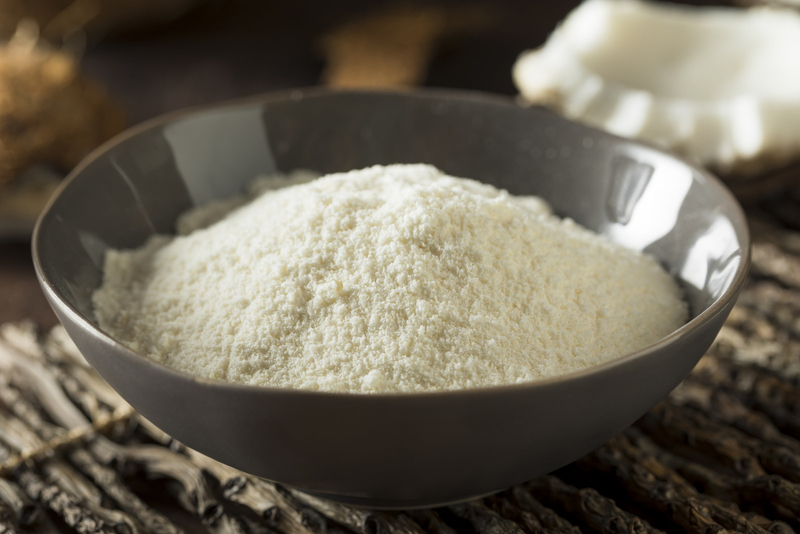 Similar to almond flour, it’s commonly used in many low-carb recipes — however, coconut flour is highly absorbent and can be difficult to work with. With both almond flour and coconut flour, it’s important that you stick to recipes that are developed specifically for them. You shouldn’t swap either flour in place of all-purpose wheat flour. It acts entirely different and is not a seamless swap. Learn more about baking with coconut flour. Coconut flour makes these chocolate chip cookies lower in carbs and totally keto-friendly. Get the recipe. 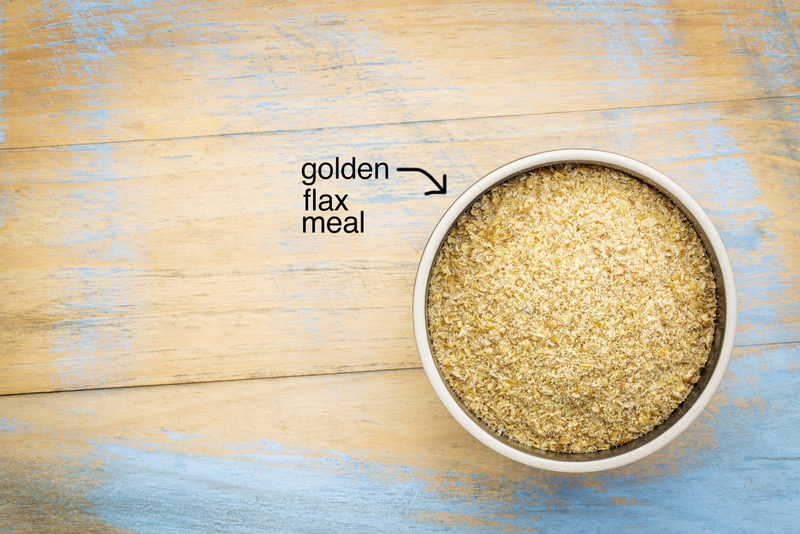 TIP #3: If your recipe calls for flax meal, stick to golden flax meal instead of standard flax meal. The texture is a tad less gummy. Another popular low-carb flour substitute is flax meal — which is also commonly used as an egg replacer in baked goods. Experienced bakers recommend sticking to golden flax meal as it has a slightly less gummy texture compared to regular flax meal. Again, with any gluten-free flour substitute, stick to recipes that are specifically designed to be made with it and don’t swap it into recipes that call for wheat flour. Learn more about baking with flax meal. The perfect low-carb bread that you can make sandwiches, toasts, or even French toast with. Get the recipe. 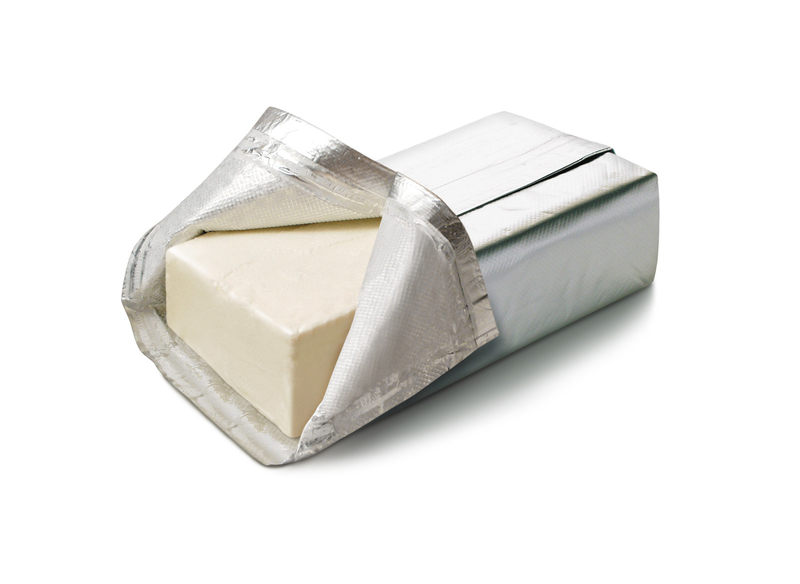 TIP #4: Allow your ingredients to come to room temperature so they easily blend together — especially butter and cream cheese. Many keto recipes contain high amounts of fat, so it’s important that you allow your ingredients to come to room temperature so they blend together properly. Make sure to take out your cream cheese, butter, eggs, and other refrigerated ingredients 30 minutes before baking to help warm them up a bit. Learn more about the importance of bringing your ingredients to room temperature. These sugar cookies are made with a combination of cream cheese and butter to give them a subtle tart flavor and soft texture. Get the recipe. TIP #5: If your recipe calls for regular dairy milk, replace it with heavy cream, unsweetened coconut milk, or unsweetened almond milk. When it comes to dairy, heavy cream actually has fewer carbs compared to milk. One way to swap it into recipes that call for milk is to dilute it with water so it has a similar consistency. 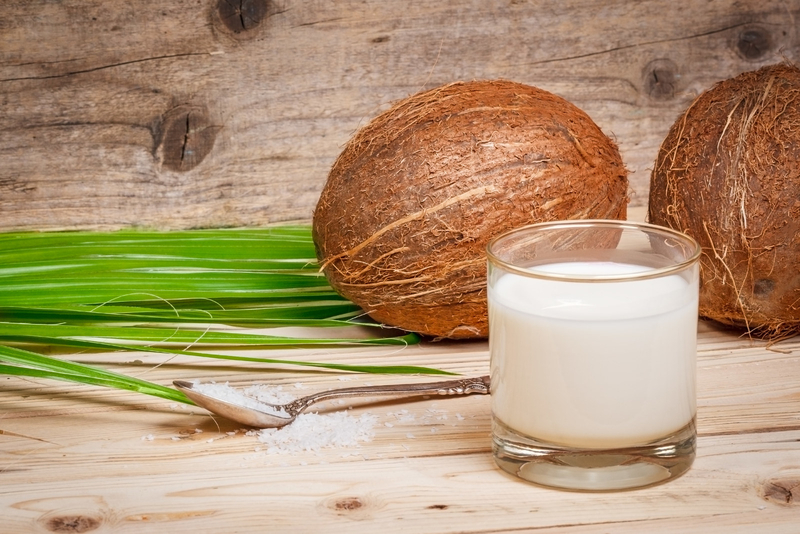 Another option is to replace milk with unsweetened coconut milk or almond milk. Both of these are lower in carbs and good options for keto-friendly baking. Learn about three other keto-friendly milk substitutes. OK, so maybe this isn’t technically considered baking, but this low-carb ice cream is the perfect thing to pair with your baked goods. Get the recipe. TIP #6: Don’t be nervous if your recipe calls for what seems like a lot of baking powder or soda. Gluten-free baked goods need a bit more leavener to keep them light. Low-carb baked goods rely on flour alternatives to give them structure, so they’re usually a bit denser compared to standard baked goods. Because of this, many low-carb baked goods are made with a bit more leavening agent compared to other recipes. If your recipe calls for a lot of baking soda or powder, don’t fret — they need it. Learn more about the role of leaveners in baking. This pound cake is the perfect thing to serve with fresh berries or whipped cream, and it relies on baking powder to keep it nice and light. Get the recipe. TIP #7: Gluten-free and keto-friendly batters are more prone to sticking, so make sure to properly prep your pans. Low-carb batters tend to be a bit stickier compared to traditional recipes, so it’s important that you take the time to properly prep your pans to prevent them from sticking. 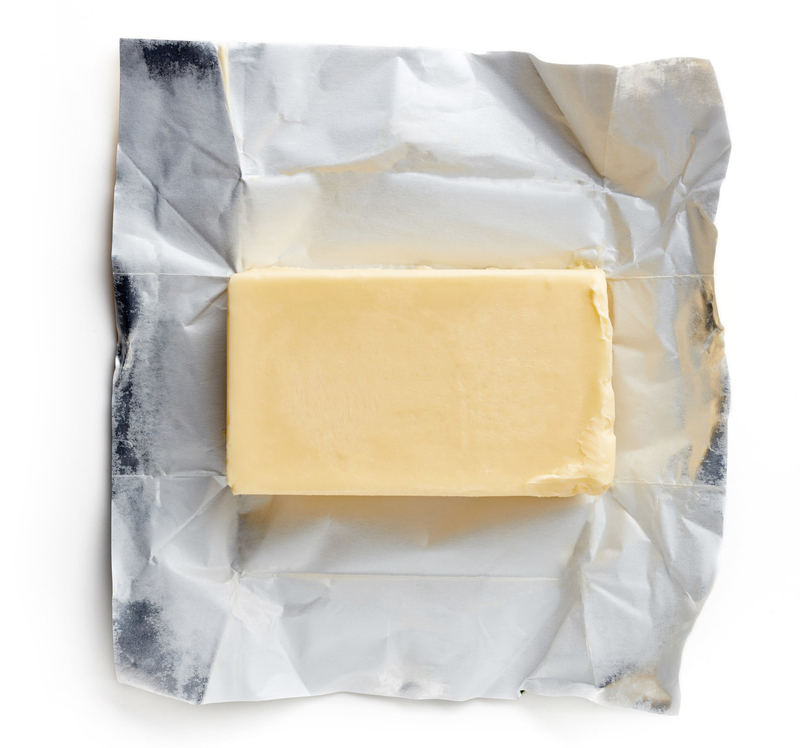 For most recipes, coating the pans with butter will suffice — but especially sticky batters (such as low-carb brownie batter) may benefit from both buttering and lining with parchment paper. Learn how to properly prep your pans for baking. Make sure you generously grease your pan to prevent these brownies from sticking. Get the recipe. Low-carb baking is tricky, so when you’re first starting out it’s best to stick to preexisting recipes specifically developed to be lower in carbs. This is just added insurance that your ingredients and time won’t go to waste. The perfect hearty breakfast for people avoiding excess carbs. Get the recipe. TIP #9: Once you get comfortable with low-carb baking, branch out and try tweaking some of your favorite recipes to make them lower in carbs. When converting standard recipes to low-carb versions, there are a few rules you should keep in mind. For starters, understand that all sugar substitutes have varying levels of sweetness. Some are super sweet (such as stevia), while others are more mild. Additionally, all flour substitutes act differently, so it’s important to be familiar with what you’re working with. At the end of the day just experiment and don’t be afraid to mess up a few times before perfecting your recipes. This recipe is the perfect example of making a small tweak (in this case using almond flour) to make a preexisting recipe lower in carbs. It’s like baking, only for breakfast… right? Get the recipe.